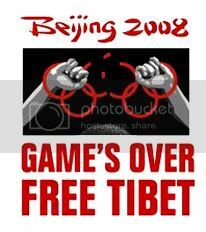 " Haz la guerra en la cama y el Amor donde te de la gana"
After decades of repression, Tibetans are crying out to the world for change. China's leaders are right now making a crucial choice between escalating repression or dialogue that could determine the future of Tibet, and China. Gucci will not sell anymore SEAL fur. a product of the terrible annual massacre in canada. This great step it's a good start. Login or register to add forzaotaku as your friend! If humans didn't need to hunt other animals, then God wouldn't have put our eyes on the front of our heads to determine distance of prey. It's that simple. Factory farms yet are WAY different from deer hunting, because sometimes, on occasion, the machines don't kill the chickens before plucking.